Space 2198: Traveling through star fields in space (Loop). hd00:30Space Travel 2198: Traveling through star fields in space (Loop). 4k00:25Space 2167: Flying through star fields and galaxies in space (Loop). 4k00:25Golden sand or dust creating abstract cloud formations. Art backgrounds. 4k00:40Traveling through star fields in space to a distant galaxy. 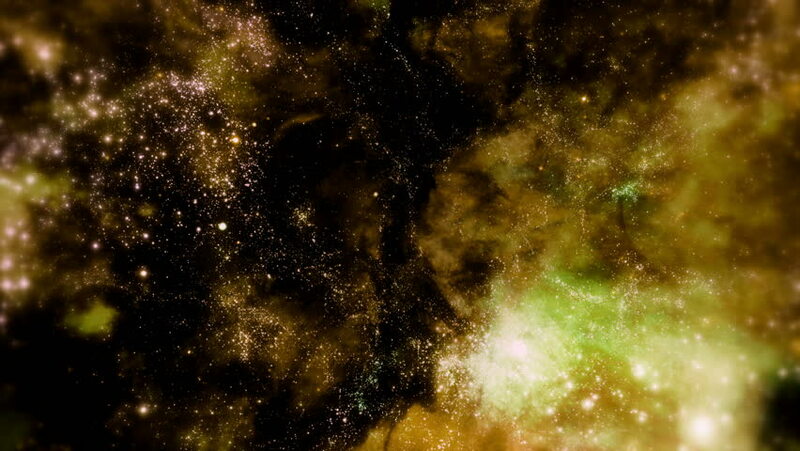 hd00:40Galaxy 044: Traveling through star fields in space to a distant galaxy. hd00:15Traveling through star fields in deep space (Loop).